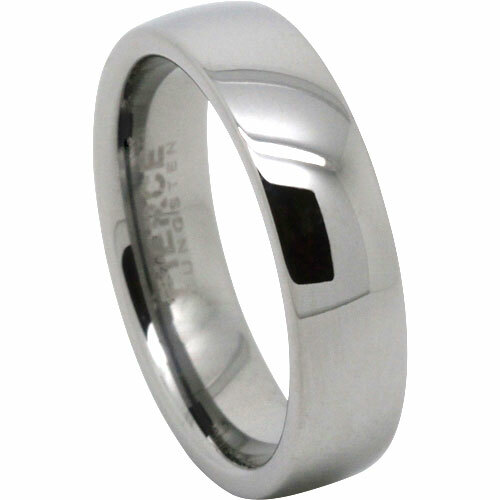 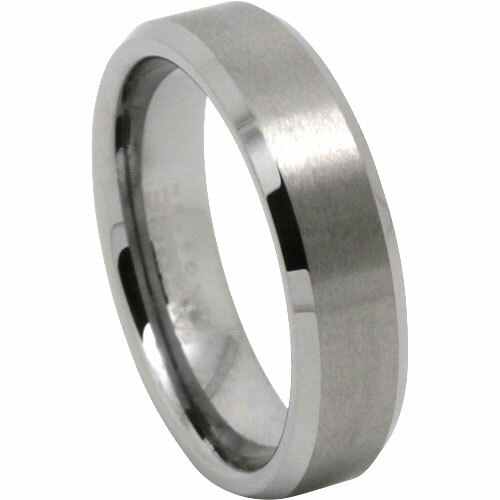 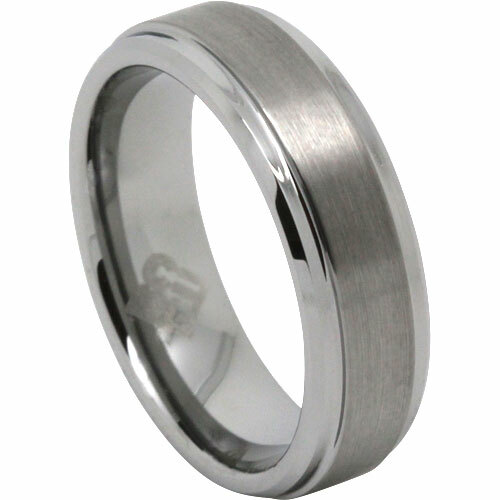 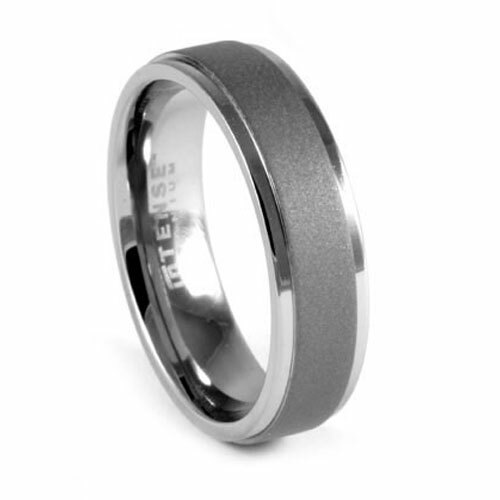 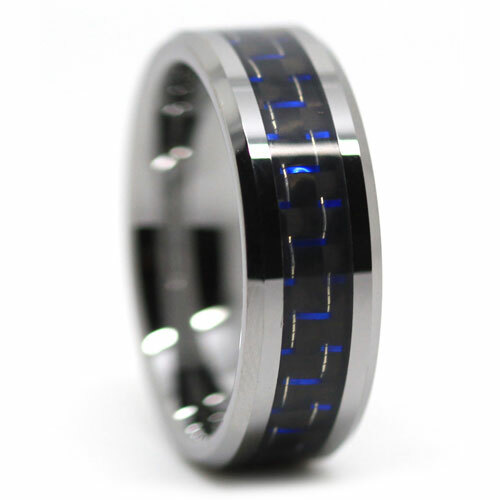 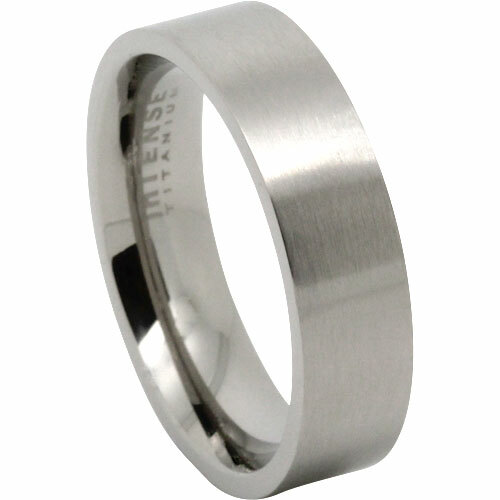 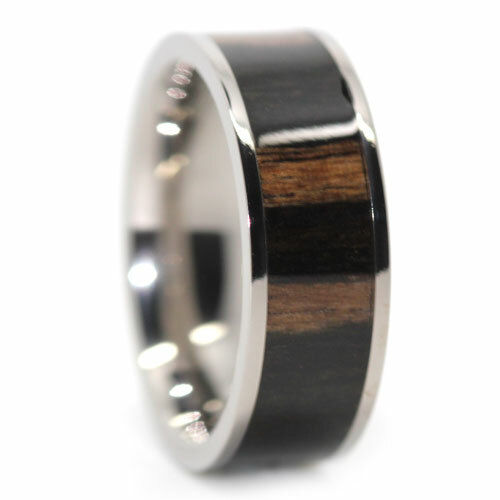 This men’s tungsten wedding ring measures 6-millimeters wide and has a flat edge, a unique satin center and a satin finish. 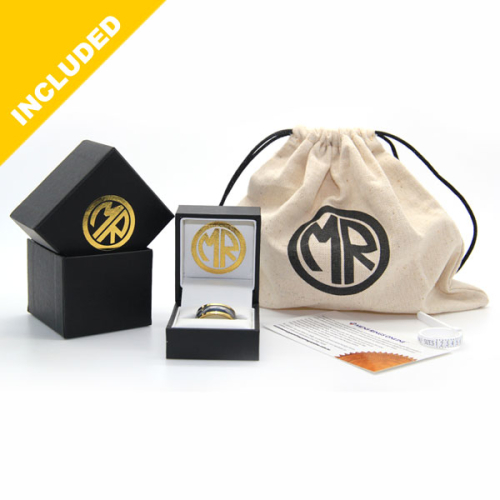 We have received the ring and my husband loves it. 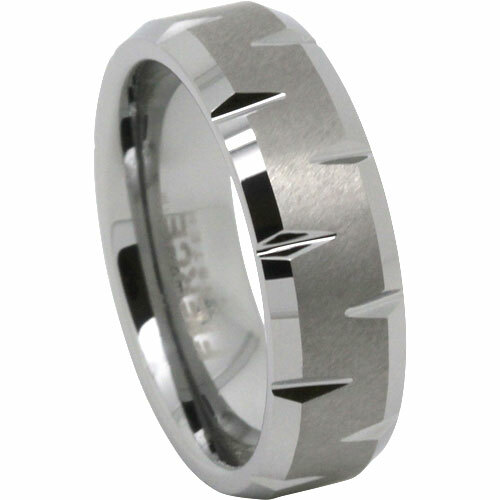 It is the right size for him and he really likes the design. 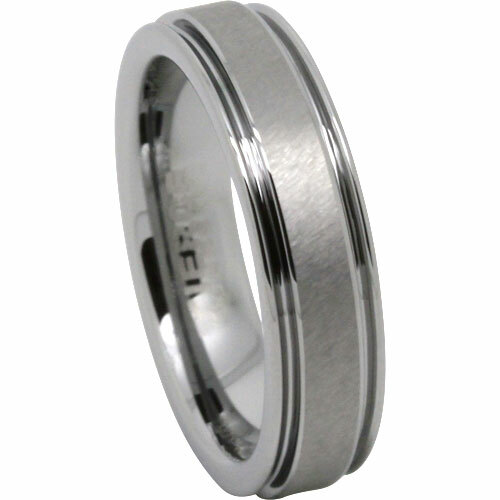 I can’t thank you enough for all the help and support you gave me by stepping me through the return process of the first ring which was unfortunately the wrong size. 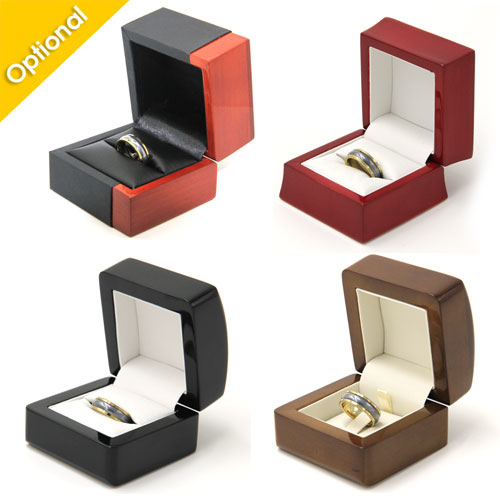 I’m very impressed with your company (the range of rings you have) and would definitely recommend it to others. 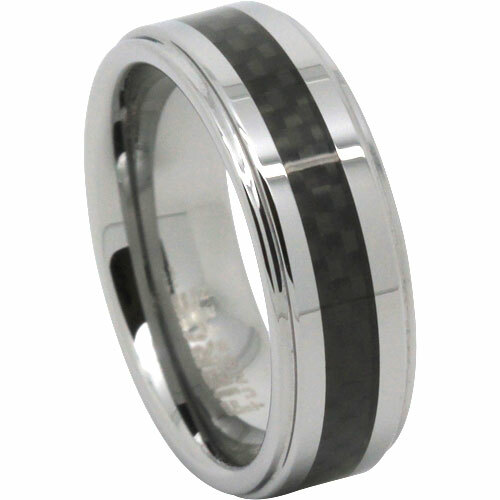 Thanks again for all your help and support Tessa you were wonderful to work with.